DEFRA has launched a consultation on the banning of plastic stirrers, straws (with medical exceptions) and cotton bud sticks. The move could eliminate 316 million plastic stirrers, 1.8 billion cotton bud sticks and 4.7 billion plastic straws annually. The consultation is a welcome move, despite these specific items representing just tiny ripples in the wave of change required to tackle plastic pollution. Surfers Against Sewage is calling for wholesale reform of producer responsibility of plastic packaging, an inclusive Deposit Return Scheme for beverage containers and a #PlasticTax – all measures to encourage the transition to a circular plastics economy. 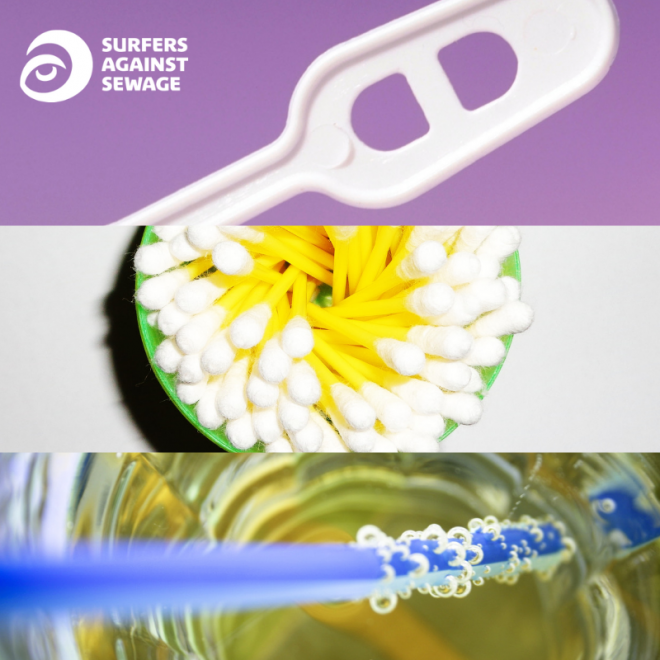 Surfers Against Sewage will provide further comment and guidance on responding to the consultation next week – watch this space. DEFRA have said everyone is welcome to respond to this consultation including manufacturers, trade representatives, retailers, wholesalers, environmental groups, waste management organisations, scientists, Non-Governmental Organisations and members of the public. The stakeholder consultation is open until December 3rd. The changes, if approved, would come into place between October 2019 and October 2020.